The introduction of General Data Protection Regulation (GDPR) has been shaking up the industry with its specific requirements around how businesses collect, use and store consumer data. Just one month before GDPR takes effect, the global contextual intelligence company Grapeshot hosted a series of GDPR roadshows including ‘Beat the Breach’ breakfast sessions in Melbourne and Brisbane on April 17 and 19 as well as the ‘Compliance Cocktails’ in Sydney on April 19. Close to 100 guests from the industry joined the session in Sydney’s Cruise Bar, including representatives from brands, agencies, trading desks, publishers and platform partners. 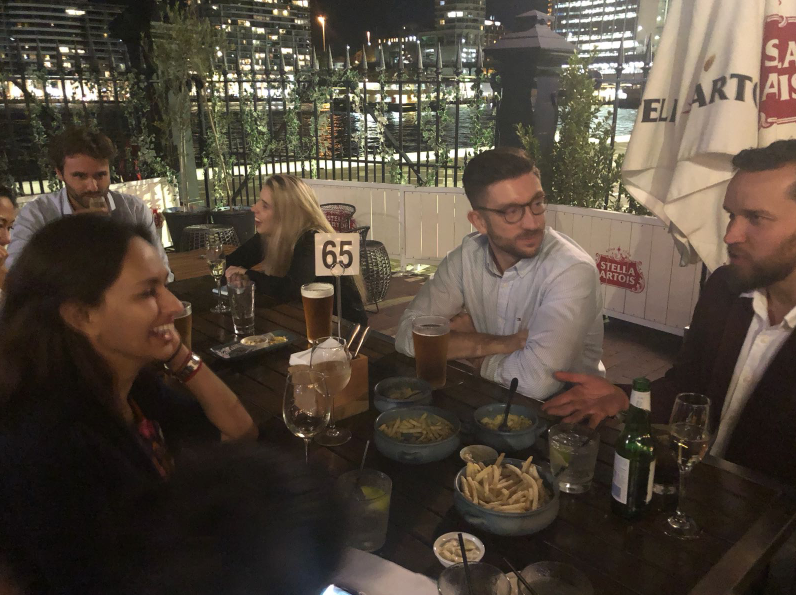 While enjoying the ‘Compliance Cocktails’, key discussions took place around how GDPR is going to affect businesses in Australia and most importantly what to do post-GDPR. Grapeshot certified GDPR expert Mike Hemmings said: “The GDPR is set to affect a broad spectrum of businesses. “No doubt the advertising industry is one of those to be hit hardest because of our way to collect and handle data between consumers, ad vendors, brands and publishers. “It may look like doom and gloom to some because potentially up to 75 per cent of marketing data will be obsolete, but it’s actually a positive move that will benefit the industry. “For too long the industry took the consumer data as tradable commodities. There is a reason why more and more people use ad-block apps to keep the irrelevant ads away. “With the pressure of GDPR, brands will need to get to know their customers better and earn their affection through relevant interactions, in the right time, right place and with the right content. June Cheung, VP Grapeshot ANZ, commented: “Australia has always been at the forefront of the world in advertising. I can see people are eager to learn and get ahead of GDPR from the many familiar and new faces here today. “GDPR is not the end of cookies but it will reduce the addressable audience for everyone.